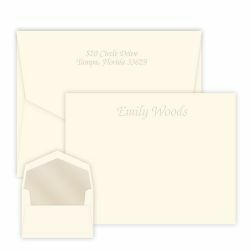 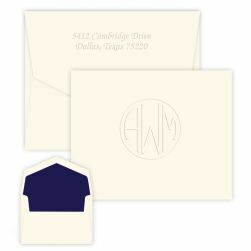 The Heartfield Monogram Note - Embossed features a selection of 3 monograms expertly embossed on your choice of three paper colors. 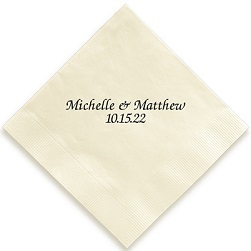 Add a splash of color with the optional border upgrade. 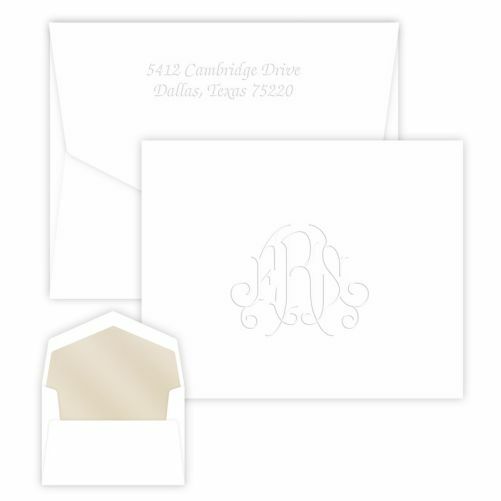 Heartfield Collection monogram choices include: Roberta, Victoria, or Virginia monograms.